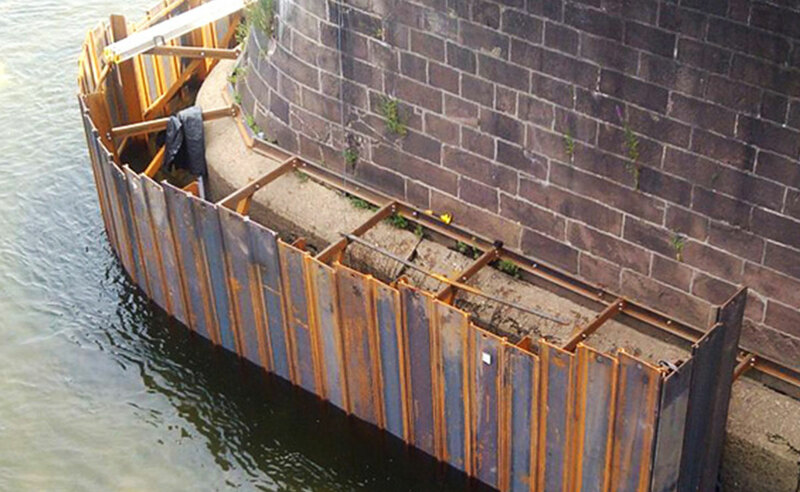 The purpose of this Substructure Repair and Scour Remediation project was to rehabilitate and undergird the piers and abutments that support 15 of the Delaware River Joint Toll Bridge Commission’s 20 main river bridges. 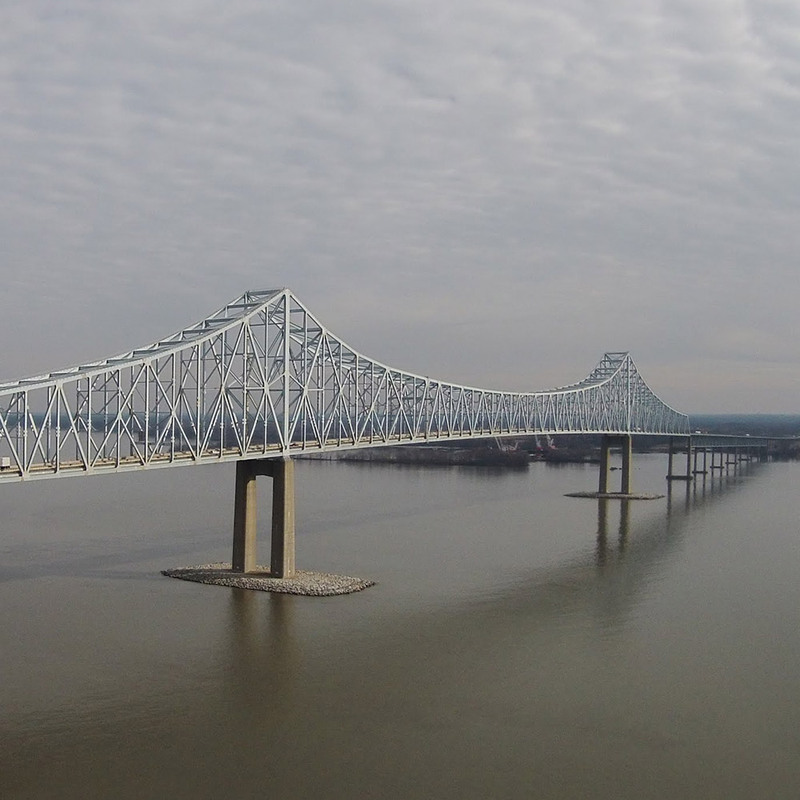 Many of these substructures, located on both riversides of New Jersey and Pennsylvania, date back to the early 19th century and are some of the oldest, multi-span bridge piers in the United States. 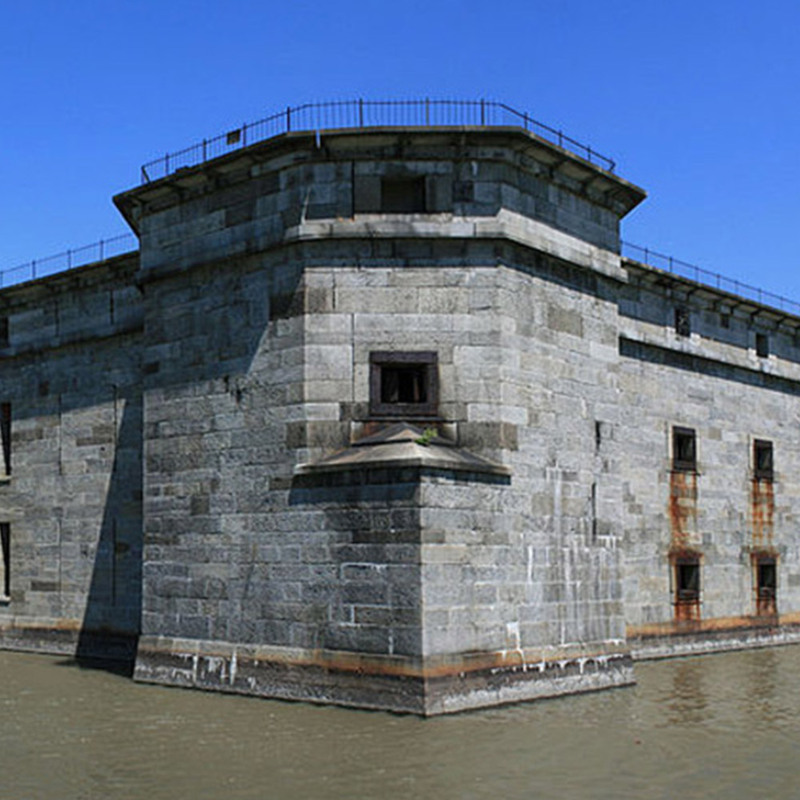 The main aspect of the work effort was scour remediation, specifically the placement of stone and aggregate surrounding the piers, to replenish sediments that eroded from the river bottom at the pilings. 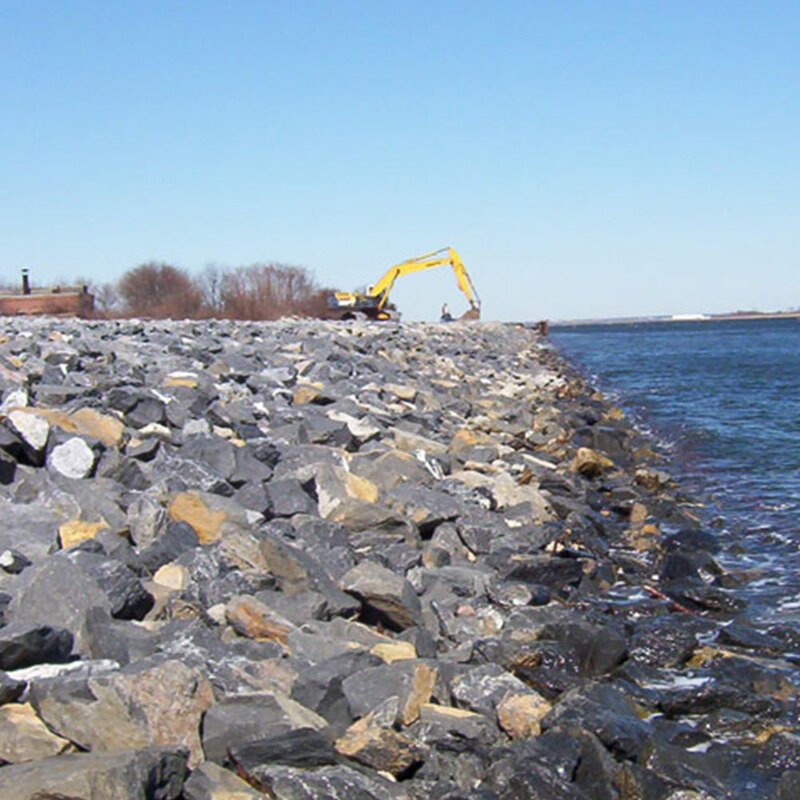 Additional elements for this AP job included debris removal, concrete and crack repairs, masonry repairs, pier and apron renovation, as well as reconstruction of the bridge foundations. 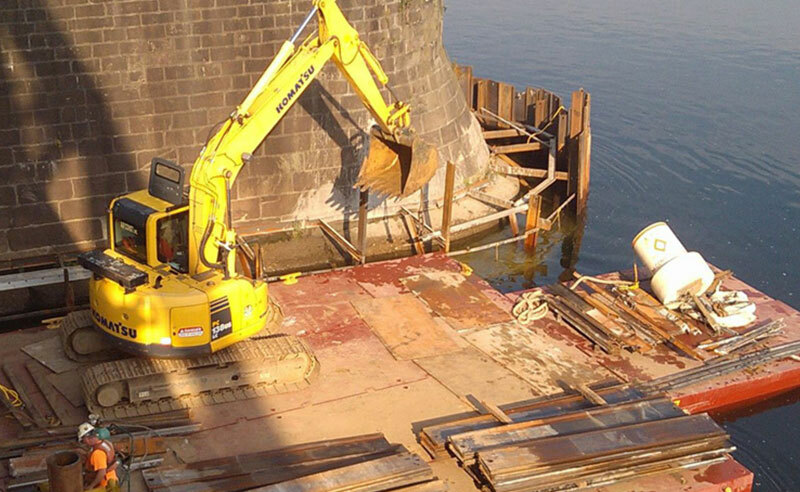 The exertion also involved the installation of cofferdams to be placed around the respective bridge piers, which provided construction crews with a dry and safe space to carryout the scour remediation work and pier-apron repairs. 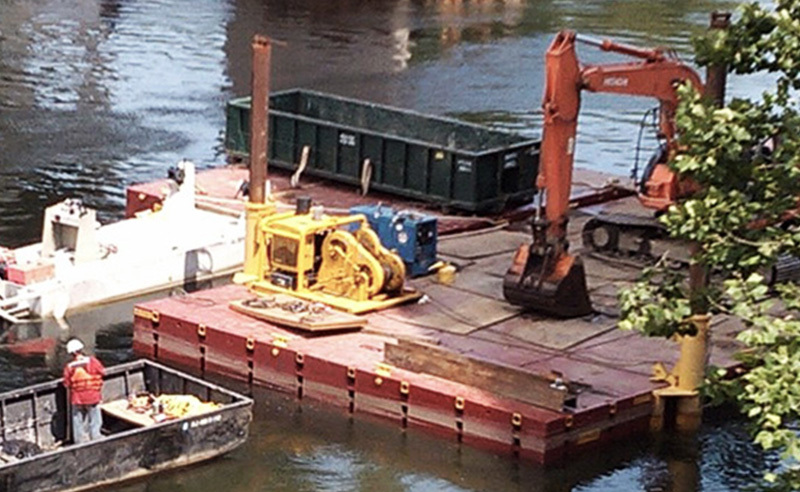 Notwithstanding prolonged periods of high-water levels, near-flood incidents, and two tropical storms, most of the respective project phase work was successfully completed as planned by AP.